The Intermediate Choir is for choristers from years 3 to 5 who have a little more experience in singing in choirs. Led by Trish Hart, their repertoire includes a wonderfully choreographed piece for each concert and they learn more about musical ideas and concepts through music, games and musicianship. It’s a hugely energetic and lively choir, with heaps of laughter and beautiful singing! The Intermediate Choir perform in our two major combined concerts throughout the year plus additional gigs as required. 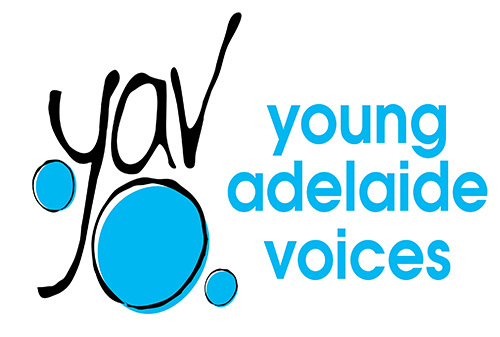 Our Intermediate Choir has featured in many exciting public performances such as with the Adelaide Symphony Orchestra in ‘Merlin and Magic’ in 2017 and ‘What do we do with an Idea’ in 2018, the Norwood Christmas Pageant and concerts for Adelaide Sings and Young Adelaide Sings for the Australian National Choral Association.